Dressed in angry orange from pantsuit to stilettos, Congresswoman and House Minority Leader Nancy Pelosi (D-CA) regally graces the cover of the November 25, 2018 issue of the New York Times Magazine. Don’t get me wrong. I 100% agree with every word in her statement except the implication that power is a finite pie, and if I want it, I have to take it away from someone else. To be sure, no one attributes more power to anyone than she attributes to herself. And if one wants the power to lead in politics, business, or elsewhere, it is imperative that she assess and embrace the power she has available to her, assume she has the right to use that power to lead, and then she must act decisively and intentionally on it. That takes courage, savvy, and skill, all of which Pelosi has plenty. The late Congresswoman Bella Abzug said that women would change the nature of power before power changed women. I would amend that to say that women, as longtime outsiders to power, have the opportunity to change the nature of power. But change not a given. It must be created intentionally. Outsiders can see things differently. 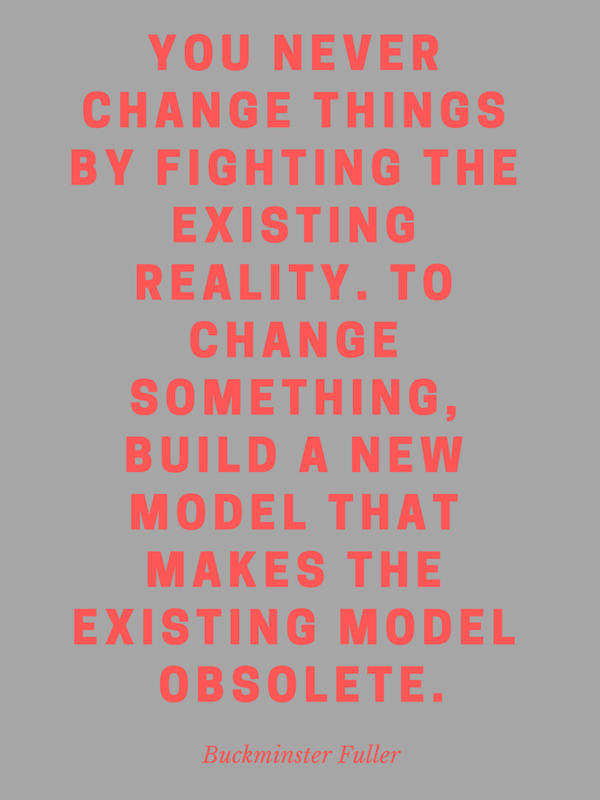 And it’s true that change most often comes from the margins, from the people who disrupt the status quo because they can envision a new paradigm. But meaningful change will happen only with a deliberate intention to change from the old oppressive power over culture to the expansive and creative power TO. As Pelosi’s comment indicates, it’s seductive to adopt the way male leaders have typically used power through recorded history, as a zero-sum game. Let’s face it, leadership can be rough and tumble and shortcuts are tempting. But the belief that if I take a piece of that pie, there’s less for you is self-defeating. Such thinking results in not just politics as usual, but also leadership of companies and processes as usual. And how has that been working for us? Not so well, I think, as we hear people allege that government is broken and complain about corporate cultures based in that old paradigm. People today seek more inclusiveness and opportunity for growth. That is far less likely to happen in a culture where power is seen as a finite resource and influence as limited to the privileged few rather than available to anyone who has innovative ideas or solutions to complex problems. 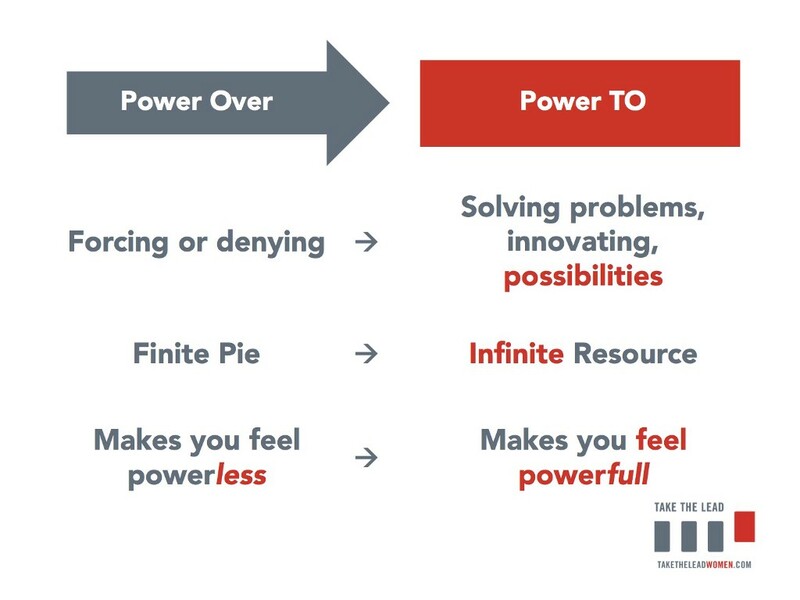 The truth is that the pie of power is infinite in the sense that we can always innovate our way to make more of it, and that the best way to win someone over is to expand the pie, to bring them into your story, to include them in the benefits of whatever solution you are proposing. To share the pie rather than hoarding it like the proverbial dog in the manger that couldn’t enjoy his nap in the haystack because he kept barking to keep the ox away from it. The reality is that if we are smart, we can always bake more pies. Or find something even tastier to eat. Clearly, for everyone’s sake, we need to change the power paradigm, not be changed by it. On January 3, 2007, I had the privilege of covering Pelosi’s swearing in as the first female Speaker of the US House of representatives. I had been asked to write an article about it for the Women’s Media Center, on whose board I served at the time. When the Republicans retook the House four short years later, Pelosi became Minority Leader. Through all of this, she has shaken off virulent sexism and ageism designed to weaken her power. 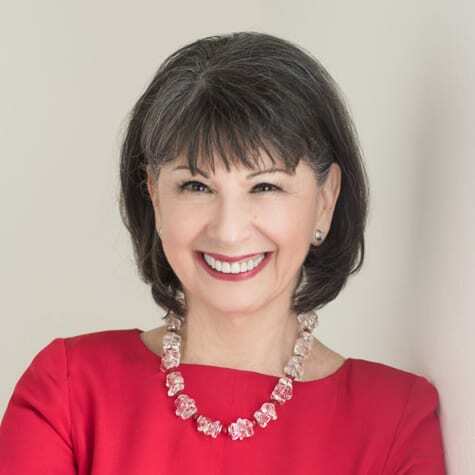 She aims to become Speaker again once the newly elected Congress, its nature changed by the record number of women elected in 2018. There will be at least 102 women in the House, and at least 89 of those will be Democrats, thus members of the unruly caucus Pelosi wants to lead again. That change in gender make up in no way ensures Pelosi’s re-election to Speaker because many of the newly elected women have already signaled that they think it’s time for a leadership change. Such are the twists and turns when we think of power as finite. Accepting the Speaker’s gavel in 2007, Pelosi said she was “breaking the marble ceiling.” That ceiling still has the cracks she made in it, and she may well break through it again. But as I asked in my column two weeks ago, if women assume leadership roles and lead with the same old patterns, what difference will it make? I’m not working for gender parity in leadership only to see nothing really change. I hope you had a warm and wonderful Thanksgiving. 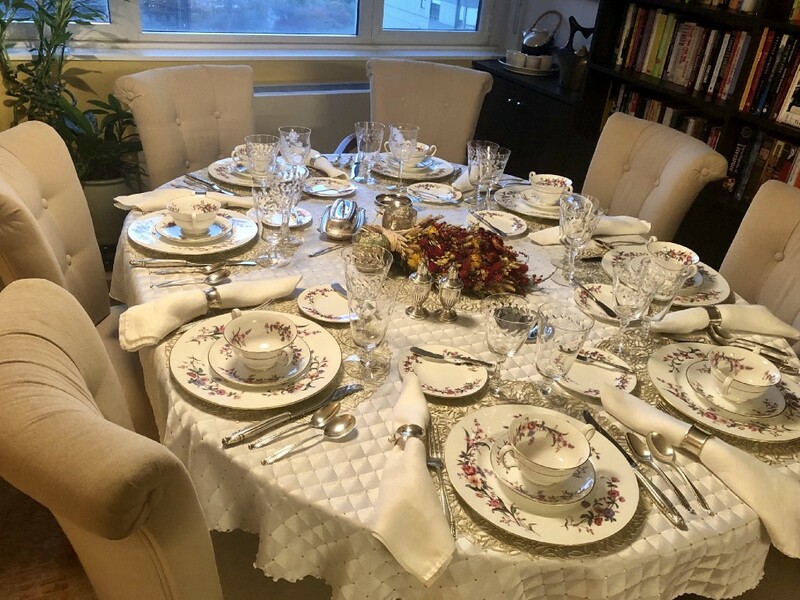 I loved setting a traditional table with my mother’s China, silver, and crystal even as I suggest in this article that it’s time for radical change in our cultural power paradigm. So please, Nancy Pelosi, or anyone seeking to assume a position of power, remember that while it’s surely up to you to embrace your power, and it’s absolutely true that you must take power rather than wait for it to be given to you, please ditch the “from them” part. Changing the paradigm to the inclusive, innovative “power TO” will heal and multiply itself, making more for everyone.